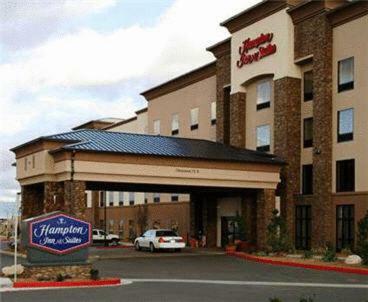 Located in Prescott Valley, Arizona and easily accessible from motorway I-17, this hotel features a free daily hot breakfast as well as spacious rooms with signature Cloud Nine beds. 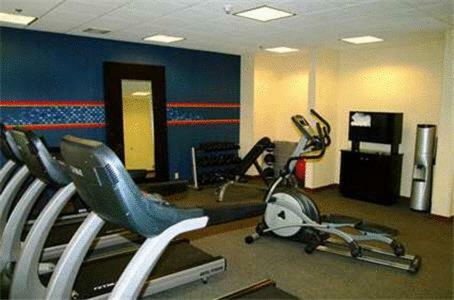 Start the day at the Hampton Inn and Suites Prescott Valley with an energising workout in the on-site fitness centre. 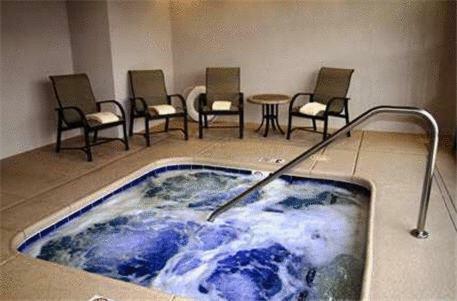 Relax by the outdoor swimming pool and take advantage of free high-speed internet access. 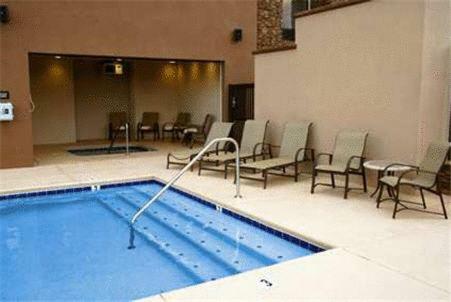 Easily discover scenic Prescott National Forest or enjoy fishing and swimming at Fain Lake, both only a short drive from the Prescott Valley Hampton Inn and Suites. 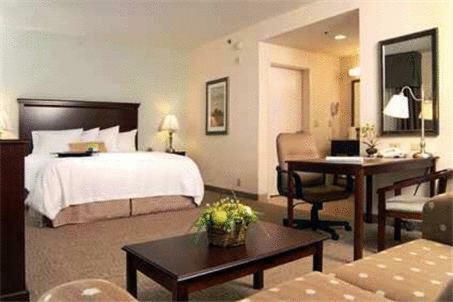 Horseracing at Yavapai Downs is also available nearby. 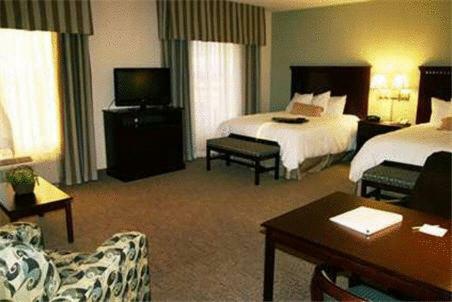 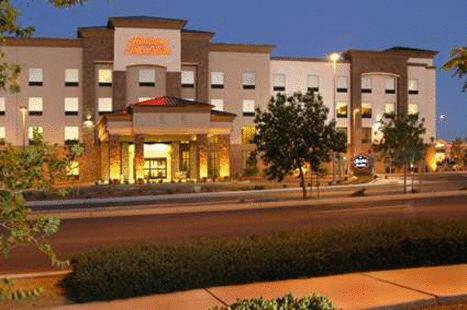 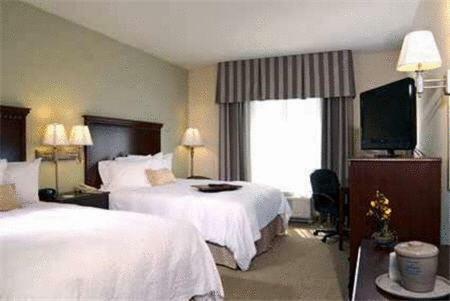 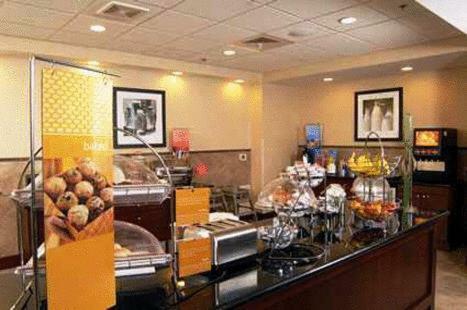 the hotel Hampton Inn & Suites Prescott Valley so we can give you detailed rates for the rooms in the desired period.